Macau’s justice chief has said that the extradition pact with Hong Kong under negotiation will cover current fugitives, if the court rulings against them are still valid when the pact becomes effective. 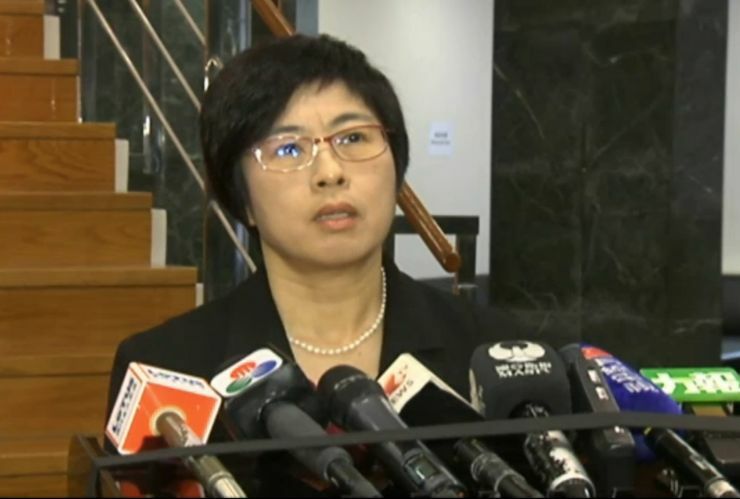 Secretary for Administration and Justice Sonia Chan Hoi-fan of Macau was speaking to the media after meeting with Hong Kong’s Secretary for Justice Rimsky Yuen Kwok-keung on an arrangement for the surrender of fugitive offenders between the two special administrative regions. Chan was asked by reporters whether Hong Kong tycoon Joseph Lau Luen-hung, who was convicted by Macau’s courts last year for bribing Macau’s former public-works minister Ao Man-long, would be extradited to Macau when an arrangement is reached, reported Macau’s TDM TV channel. Sonia Chan. Photo: TDM screenshot. Chan said she would not comment on individual cases. “I repeat that when this agreement becomes effective, if the legal rulings are still valid, then we can request our counterpart to transfer or execute,” Chan said. However, there has yet to be a specific timetable on when the agreement will be reached. Chan added that arrangements between Hong Kong, Macau and the mainland government would be made bilaterally, with any two parties signing a pact when agreement is reached between them, TDM reported. Currently, Hong Kong and the Beijing central government have not entered into any agreement on the surrender of fugitive offenders. 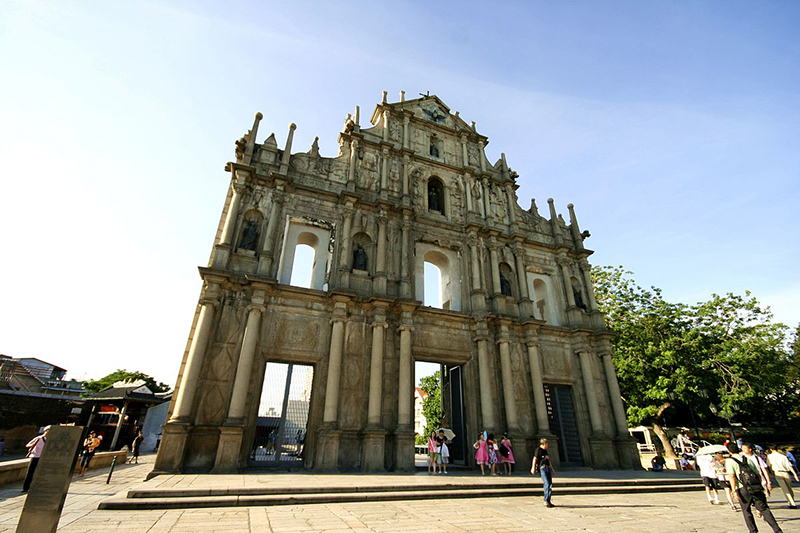 Ruins of St. Paul’s in Macau. Photo: Wikimedia Commons. Last September, the pro-democracy New Macau Association expressed its concern that Hong Kong residents could be extradited to Macau under the upcoming extradition treaty, should they be suspected of exposing state secrets. The equivalent of Macau’s Lei relative à defesa da segurança do Estado – commonly known as the National Security Law or Article 23 – has still not been implemented in Hong Kong. 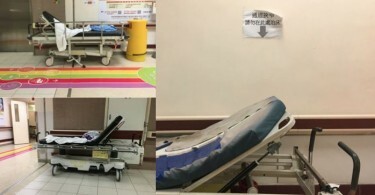 The association was worried that if double criminality rules were not observed, Hong Kong residents may be extradited using court rulings based on Macau’s national security law. Double criminality is an extradition principle observed in various countries whereby a suspect can only be extradited from one country to another to stand trial, if they have broken a law that exists in both countries. 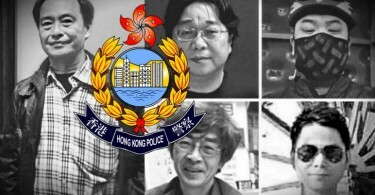 Neither the Hong Kong nor the Macau governments have disclosed details of double criminality rules in the proposed pact.